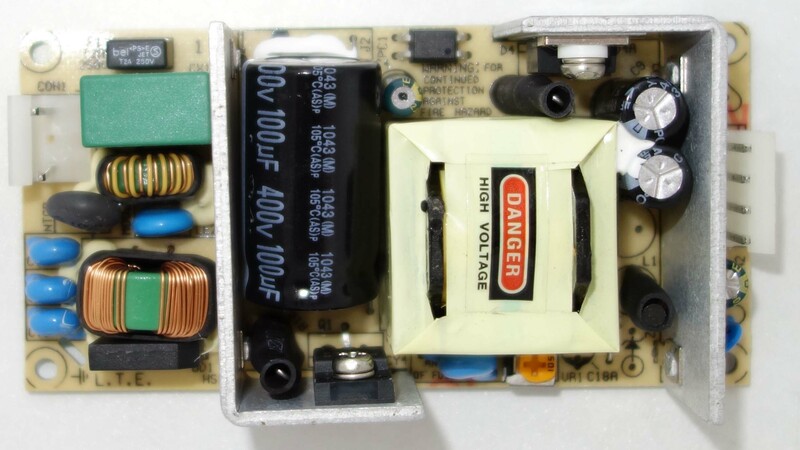 I regard my works as the matchmaker between power supplies and applications. They have some interesting philosophies. The open frame is the PCB power used inside without case. Thanks to inner use and power up the application, we understand it's critical to open frame technologies of quality and stability of open frame structure, components, PCB board, inside convection, electronic performance and so on. 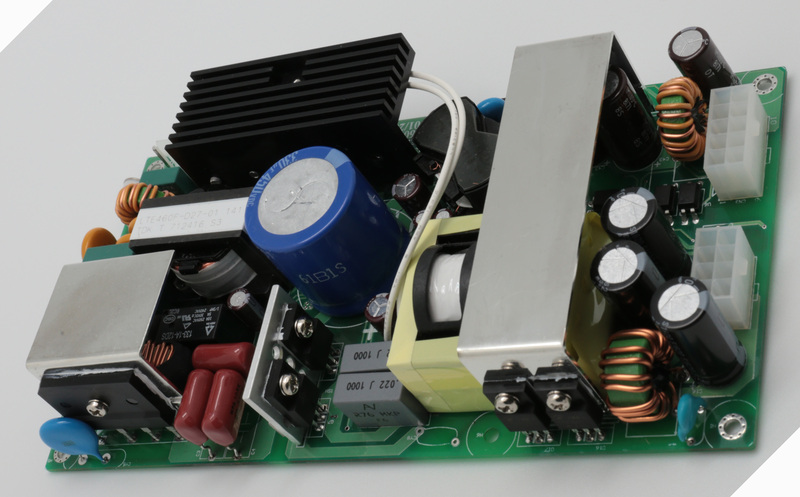 At the design stages, we also have to consider safety, efficiency, and environmental regulations, electronic characteristics among PCB powers and equipment, manufacturability. It's said, " A good start is the beginning of success." If necessary, open frame SMPS envelope is also considerable. When inquiries, we collect the relative information about the required specifications and access to get the bull eyes. Always, customer are happy with it too because good PCB powers will save costs and avoid troubles, especially inner use.